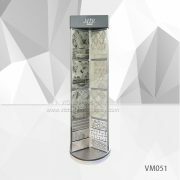 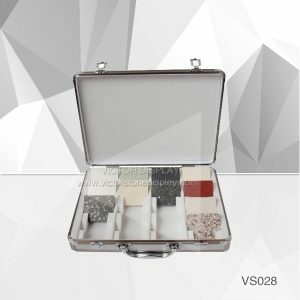 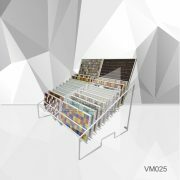 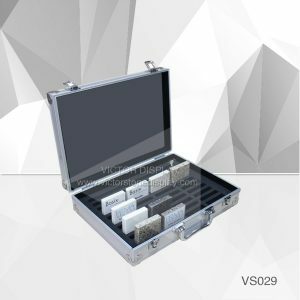 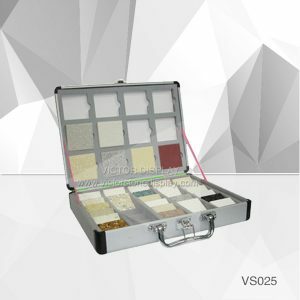 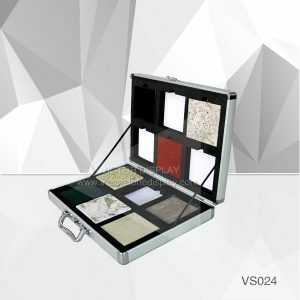 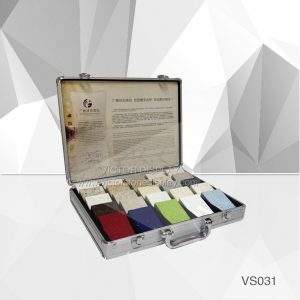 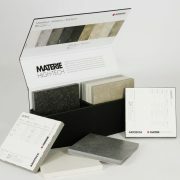 Various style of stone sample cases for marble samples, granite samples or quartz stone samples. 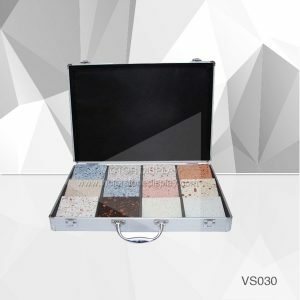 Custom design suit for any size stone samples. 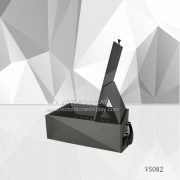 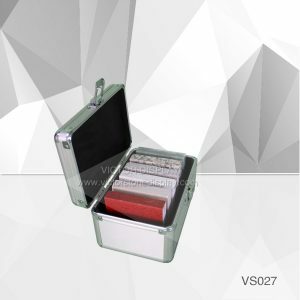 Metal stone sample cases is elegant and also durable. 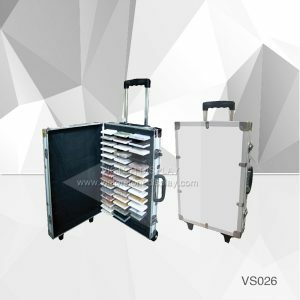 Trolley suitcases are perfect for large quantity colors.